I’m cranking out fun, informative and useful books as fast as I can (which is not very fast). 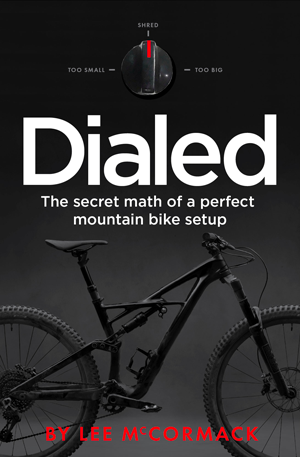 The bible of mountain bike technique. In its third edition and bigger than ever. Learn new skills — and new approaches to old skills. 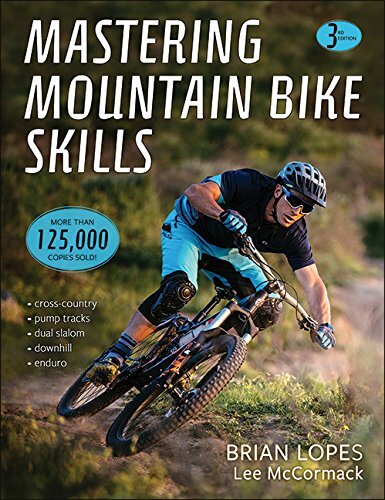 Written with multi-time world champion Brian Lopes. The bible of BMX technique. 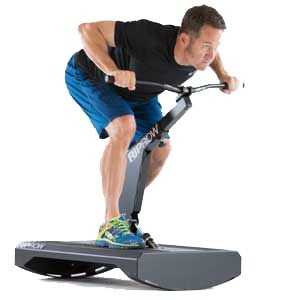 Used by the U.S. and Australian national BMX programs for coach training. Featuring Coach Greg Romero (whose athletes won medals in Beijing) and top BMX racers. 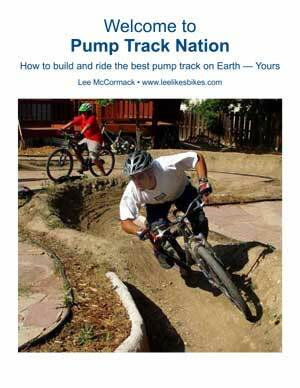 The book that has taught thousands of people how to build the best pump track in the world — theirs. 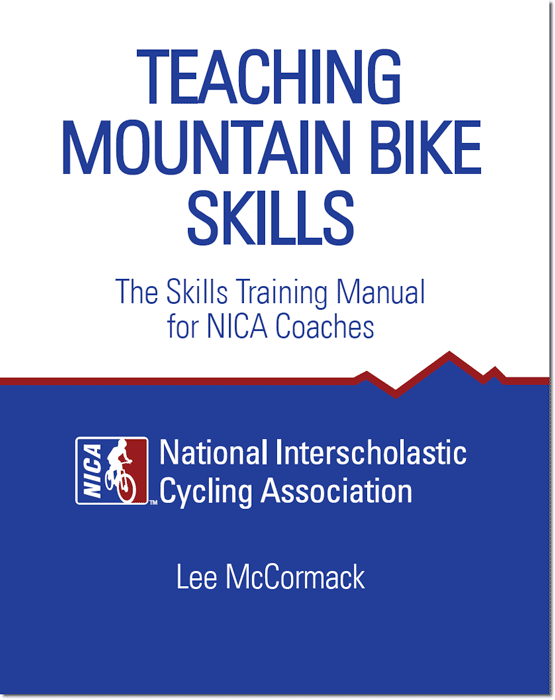 A manual that shows coaches how to teach skills, and riders how to better learn them. Based on Lee’s proven teaching methods. Rock the trainer this winter. 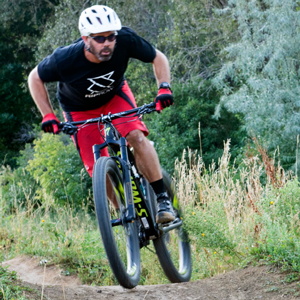 Rock the trails this summer. A 12-week plan to improve your pedaling skills and power, ride faster and easier on all terrain, and train quickly and efficiently. When you’re done with this base program, move on to Prepare to Pin It. 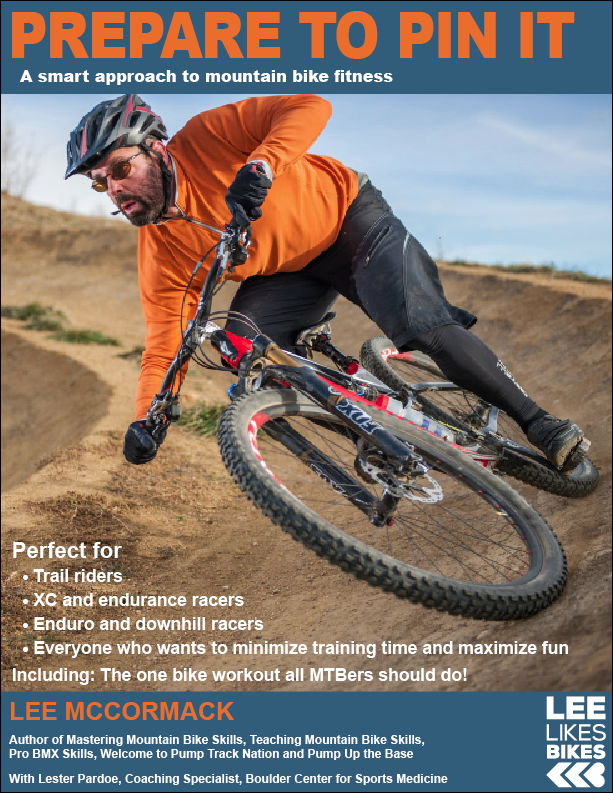 A smart approach to mountain bike fitness. 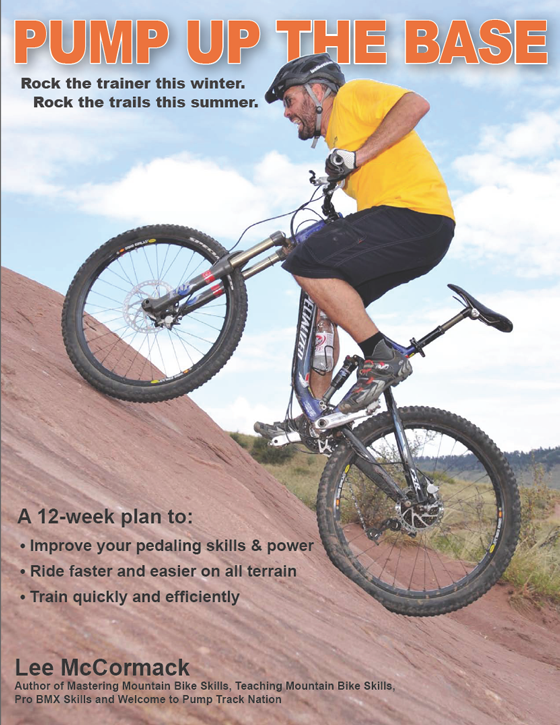 A 12-week in-season program for trail, XC, endurance, DH and enduro riders to gain and maintain peak riding form. You should be in decent shape. Pump Up the Base is perfect prep. 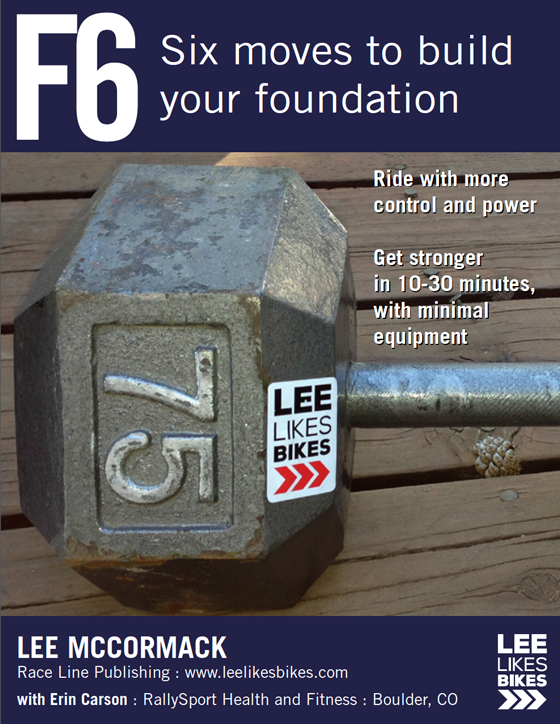 An off-bike training program to help you ride with more control and power. Get stronger in 10-30 minutes per session, with minimal equipment. Fit the F6 into your current training. Works great with Pump Up the Base and Prepare to Pin It.